CANIDAE’s “All Life Stages” recipes are nothing to write home about. However, the limited ingredient and grain free lineups are a huge jump. We suggest these recipes – not because they are grain free – but because the ingredients are significantly better resulting in improved nutrient analysis. Canidae is a premium, holistic pet food line that is marketed as “pet food made by pet people.” The company has been manufacturing quality pet foods for over twenty years, and has since its founding has rapidly spread all over the country, and even across the ocean, finding itself on the shelves of some of America’s largest pet retailers alongside a number of other quality dog and cat foods. 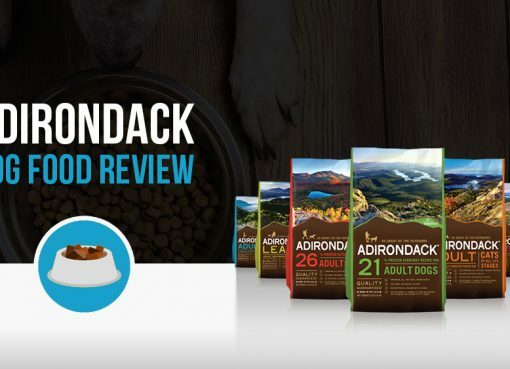 For this review, we will analyze CANIDAE Grain-Free PURE Elements with Lamb but take into account their whole product line (grain free, PURE, all life stages, etc). The Canidae company takes great pride in the fact that their ingredients all come from human grade high quality proteins, fruits, and vegetables and all of their formulas are made here in the United States at USDA, FDA, and AAFCO-approved facilities. The company also strives to buy from local producers as often as possible, and promises that they never use any artificial preservatives in any of their foods. Some pet owners, however, have commented on the unusually high amount of rice that is in each bag, which has been known to cause problems for some dogs. The company defends this choice, however, by saying that this allows for easier digestion, especially in older or more food sensitive animals, and as a result many owners are willing to overlook this for the many benefits that the food otherwise offers. Analyzing the first 10 ingredients in a dog food is a great way to understand the overall nutrient content of the dog food because AAFCO requires all dog food ingredients to be listed in order of predominance by their weight. Here’s a closer look at what’s inside CANIDAE Grain-Free PURE Elements with Lamb. Lamb, Turkey Meal, Chicken Meal, Sweet Potatoes, Chickpeas, Peas, Chicken Fat, Menhaden Fish Meal, Potatoes, Sun-cured Alfalfa, Natural Flavor, Minerals (Iron Proteinate, Zinc Proteinate, Copper Proteinate, Ferrous Sulfate, Zinc Sulfate, Copper Sulfate, Potassium Iodide, Manganese Proteinate, Manganous Oxide, Manganese Sulfate, Sodium Selenite), Vitamins (Vitamin E Supplement, Thiamine Mononitrate, Ascorbic Acid, Vitamin A Supplement, Biotin, Niacin, Calcium Pantothenate, Pyridoxine Hydrochloride, Vitamin B12 Supplement, Riboflavin, Vitamin D3 Supplement, Folic Acid), Choline Chloride, Dried Enterococcus Faecium Fermentation Product, Dried Lactobacillus Acidophilus Fermentation Product, Dried Lactobacillus Casei Fermentation Product, Dried Lactobacillus Plantarum Fermentation Product, Dried Trichoderma Longibrachiatum Fermentation Extract, Mixed Tocopherols (A Natural Source of Vitamin E). Canidae has several lines available to its name, and also manufactures canned food and treats to supplement and add variety to every meal. They also make use of a number of unique sources of protein, such as wild boar, rabbit, or mackerel, and several varieties are even made with a multi-dog home in mind, meaning they are good for pets of all ages and sizes. Under the Sun is a grain free, potato free blend that comes in a variety of flavors, with different bags made specifically for dogs of different sizes and life stages. The addition of wholesome fruits and vegetables, as well as a high-quality source of protein are the staples of this diet, and it serves as a strong alternative for those who objected to the high rice, low veggie content of other lines but still wanted to stick to the Canidae brand. 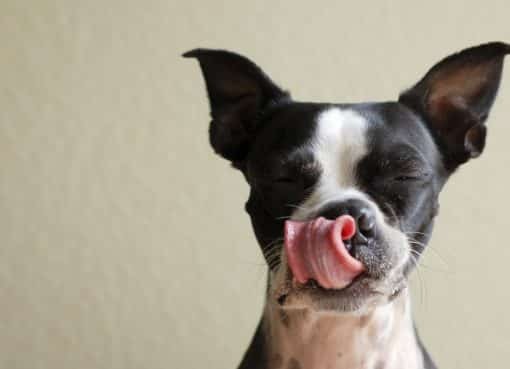 This food also has several vitamins and supplements mixed in for an added kick to keep your four-legged friend as happy and healthy as possible. 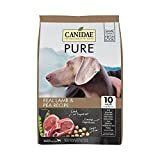 This is probably the healthiest of the three main lines of Canidae dog foods and focuses on using only 10 key ingredients in every bag, making it ideal for older dogs or dogs who have food sensitivities. 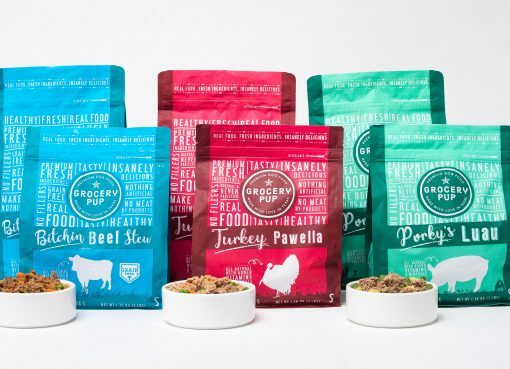 Pure foods also come in a wide variety of flavors, and are manufactured specifically to meet the demands of dogs at different life stages and of different sizes, with separate bags available for each category. Pure also has a weight management blend, and the company promises that fresh meat is the first ingredient in every bag, with all of their proteins coming from antibiotic, hormone free sources. 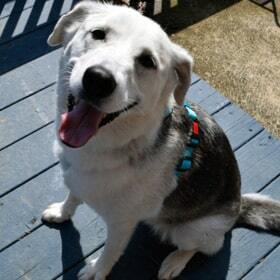 Canidae was first founded in 1997, and the first batches of food were delivered to local pet stores in the back of pickup trucks by family members who are still a part of the company to this day. As the company continued to grow and expand, they quickly came to realize that they might need help in keeping up with the demand for their product, and so they brought in Diamond Pet Foods in 2005 to assist in their manufacturing process. Canidae has since been able to produce their own foods in Canidae only facilities in Brentwood, Texas, but it still keeps Diamond on board. The company was also a part of a major Diamond food recall in 2012 because of this, although it was never found that any of their products in particular had been contaminated at that time. Canidae is widely available all across the United States, and can be found on the shelves of some other countries as well. The brand can be found both at specialty pet food stores, as well as in many of the larger chain retailers, such as Petco and Petsmart. 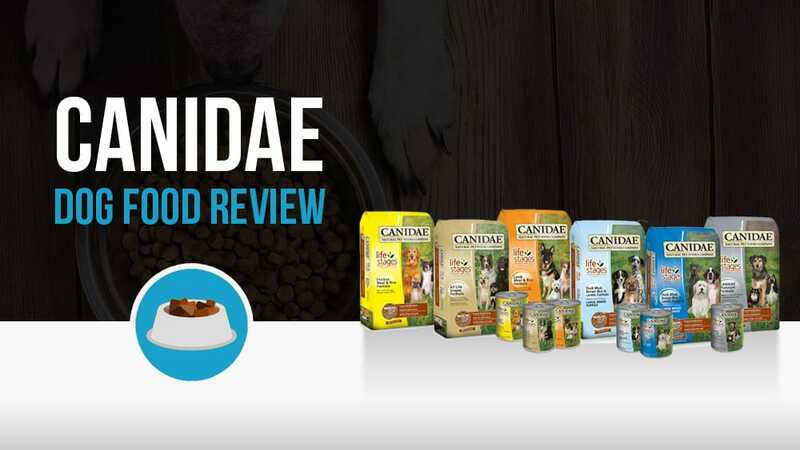 For those who prefer to do their shopping at home, Canidae is also readily available online, and can be purchased from any of the online pet food retailers or through the company website.